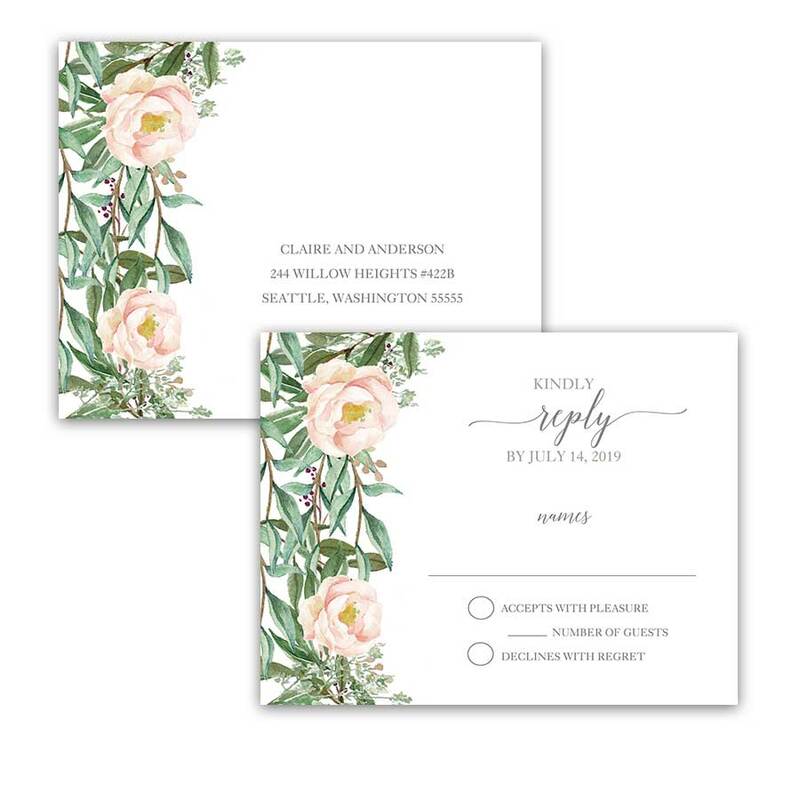 Pairing a wreath of hand painted watercolor blush florals and greenery watercolor florals, we’ve added modern lettering and script calligraphy for a look that will never go out of style. 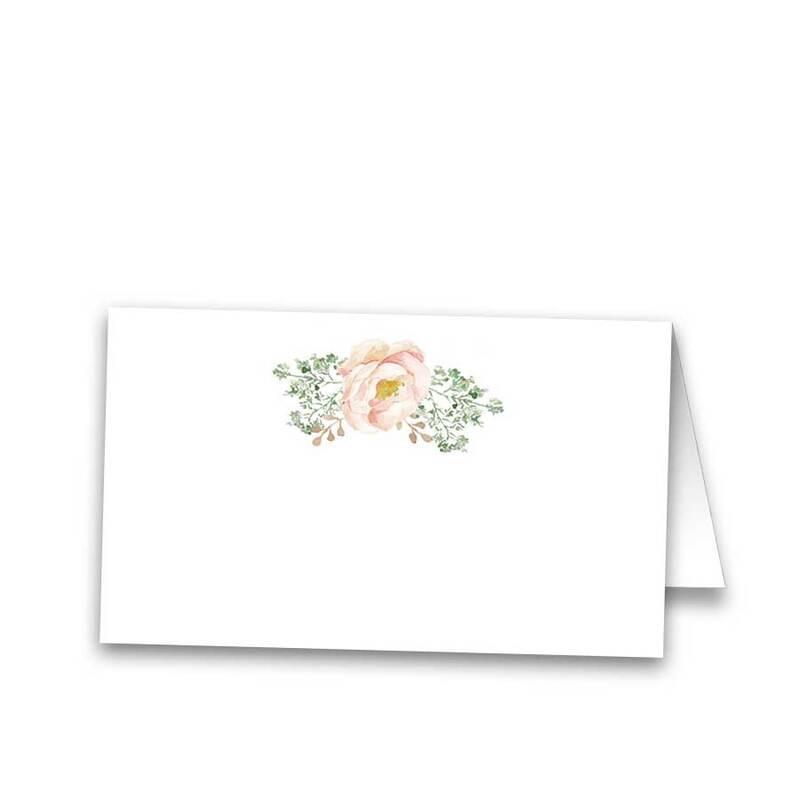 The cards are printed on our gorgeous Signature card stock and are simply waiting to be called yours. 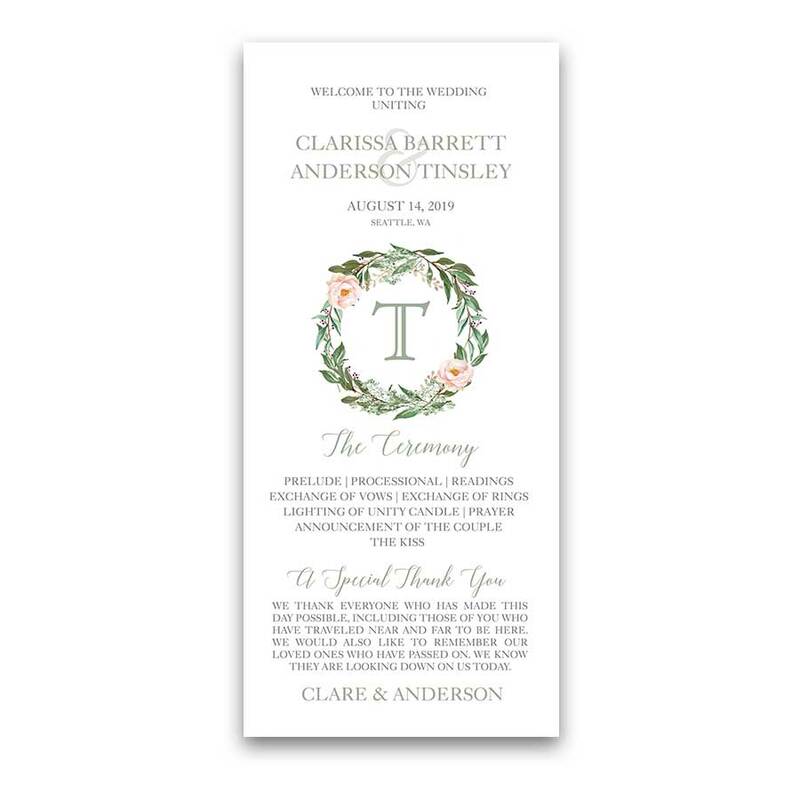 Choose a Menu Size5 x 7in.4 x 9.25in. Each menu will be printed on our Signature Paper. 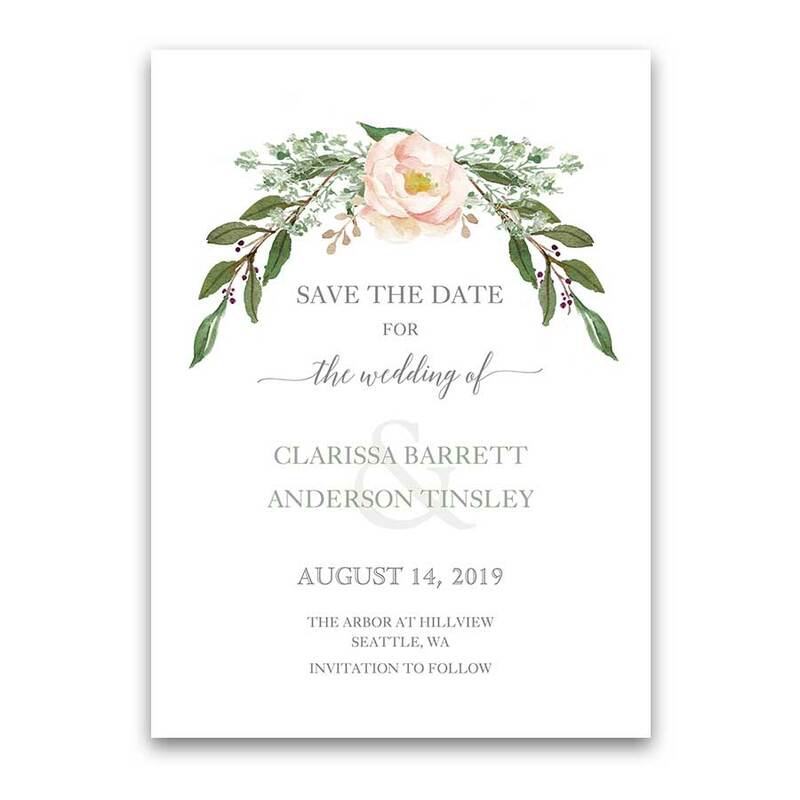 Custom Wedding Menu Watercolor Greenery Wreath which coordinates with the Floral Wedding Invitations Greenery Blush Flower Wreath Set. 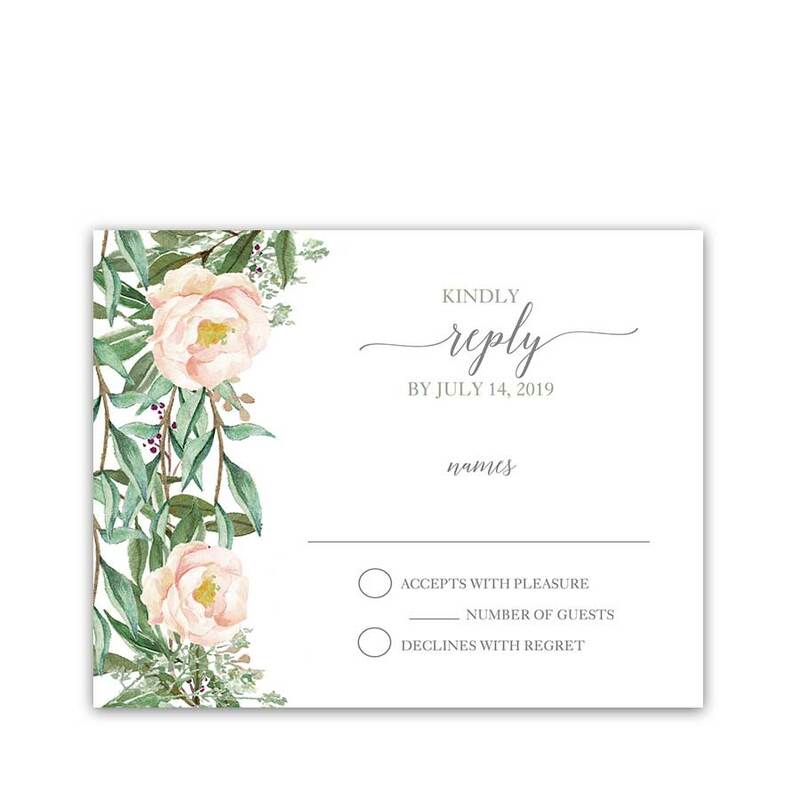 This is a great way to bring the gorgeous floral and greenery theme of your floral wedding onto the wedding dinner table itself. 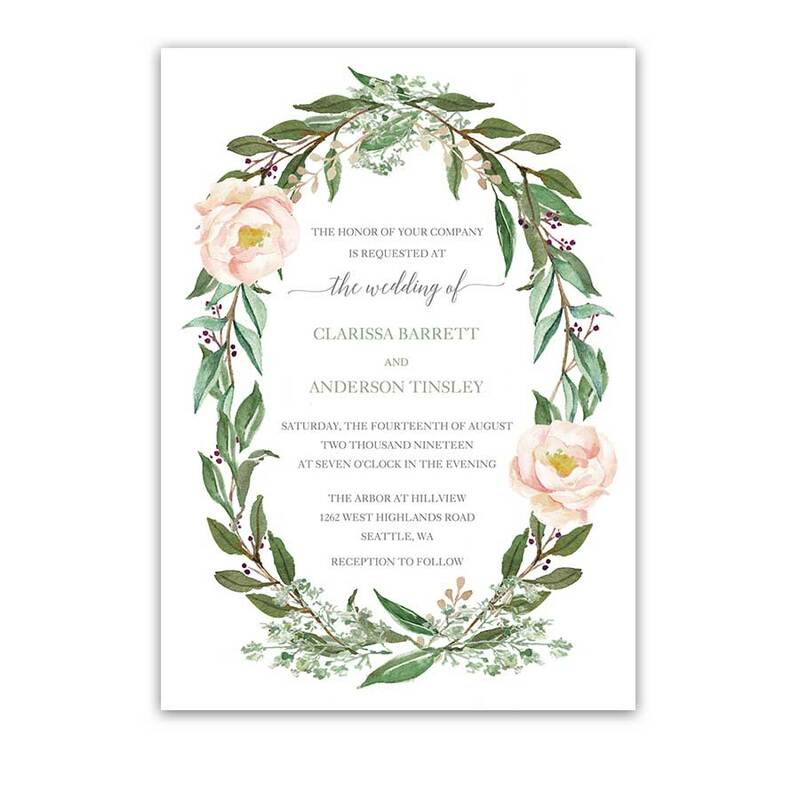 This unique wedding menu combines greenery and blush florals in a boho style wreath. Welcome to the Colton Hills Collection. 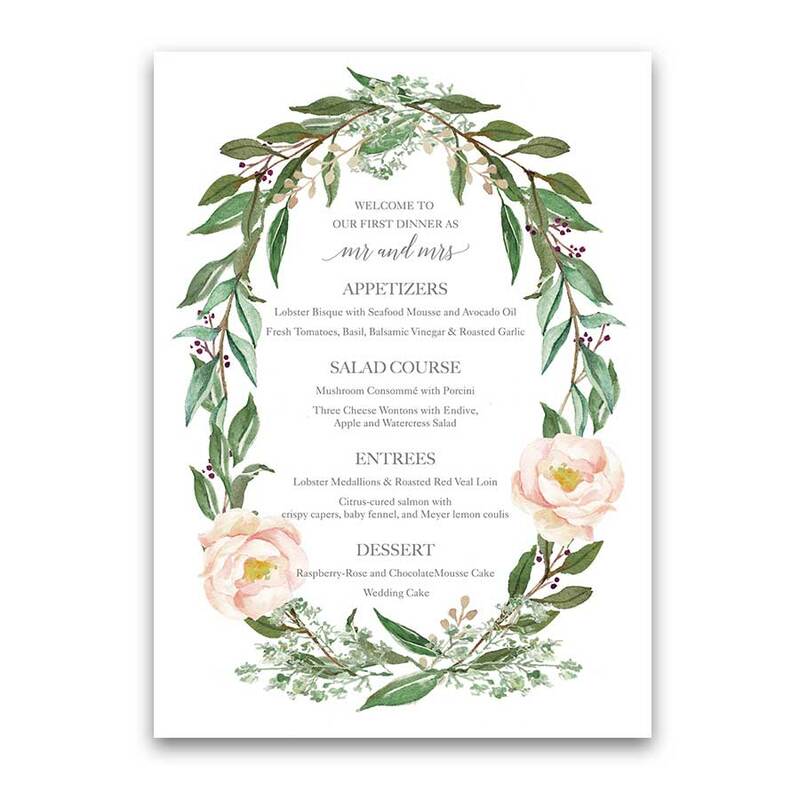 Bring the ambience of your elegant greenery themed wedding onto your wedding dinner tables with this beautifully appointed Custom Wedding Menu Watercolor Greenery Wreath design. 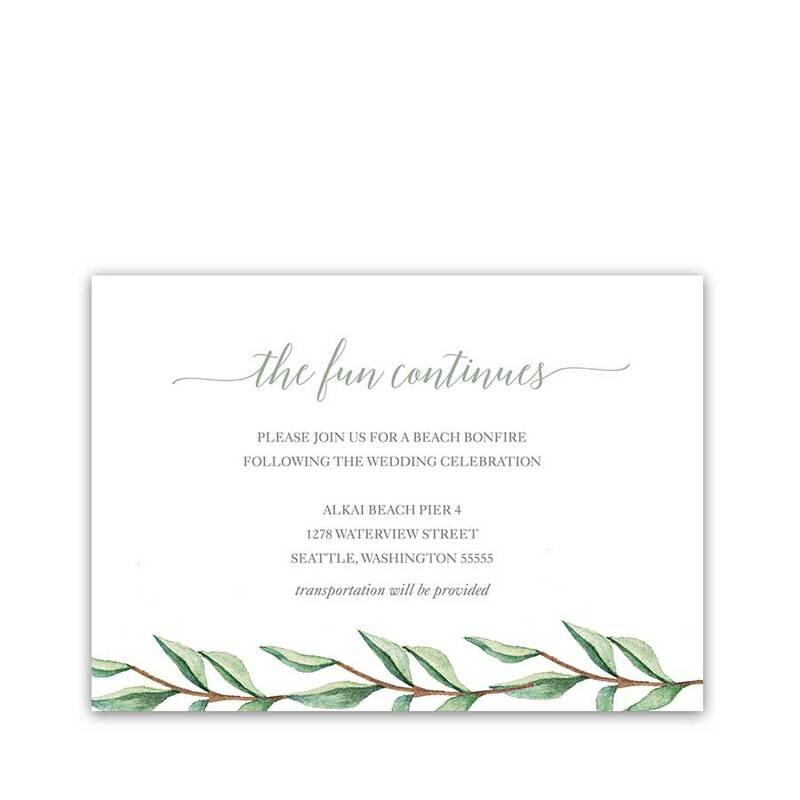 Moreover, we have an entire wedding suite with a coordinating greenery wedding theme in the store. 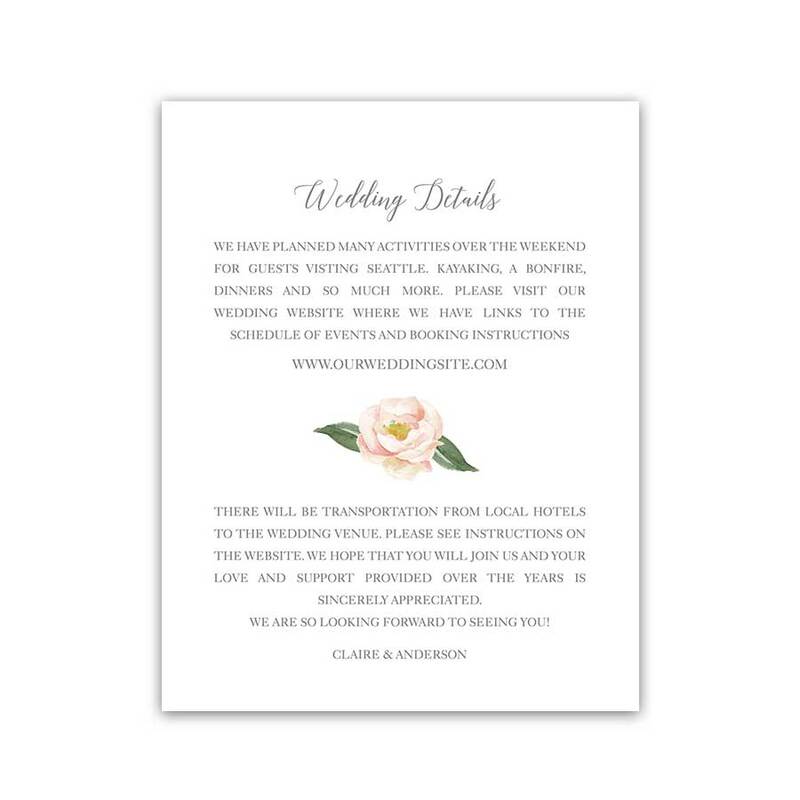 Especially relevant for: floral weddings, greenery weddings, country chic weddings, elegant weddings, bohemian weddings, urban weddings and formally appointed weddings alike in summer, fall or spring. 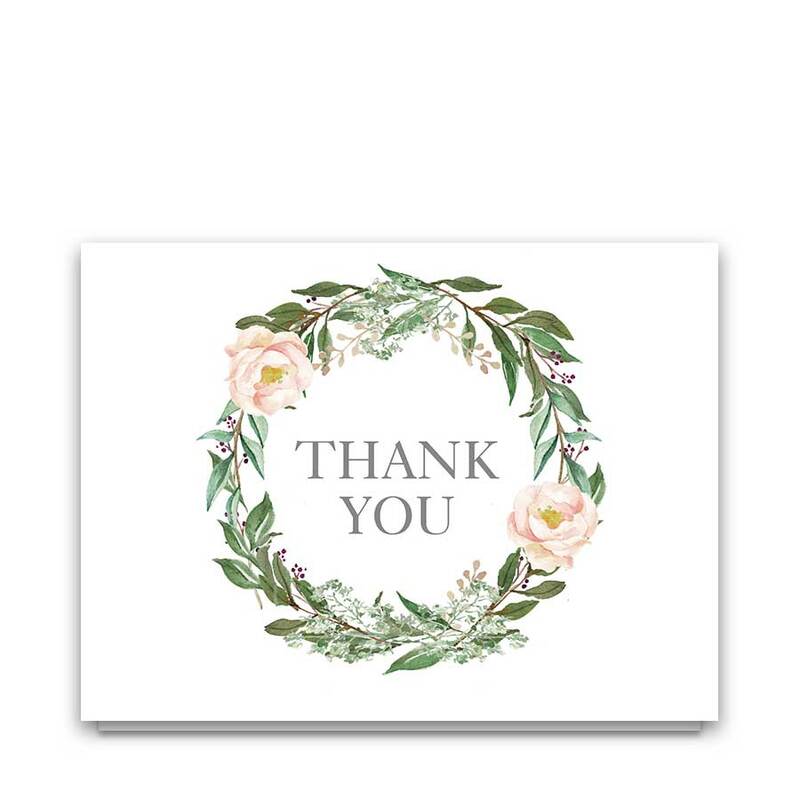 The Custom Wedding Menu Watercolor Greenery Wreath measures 5 x 7 inches long. 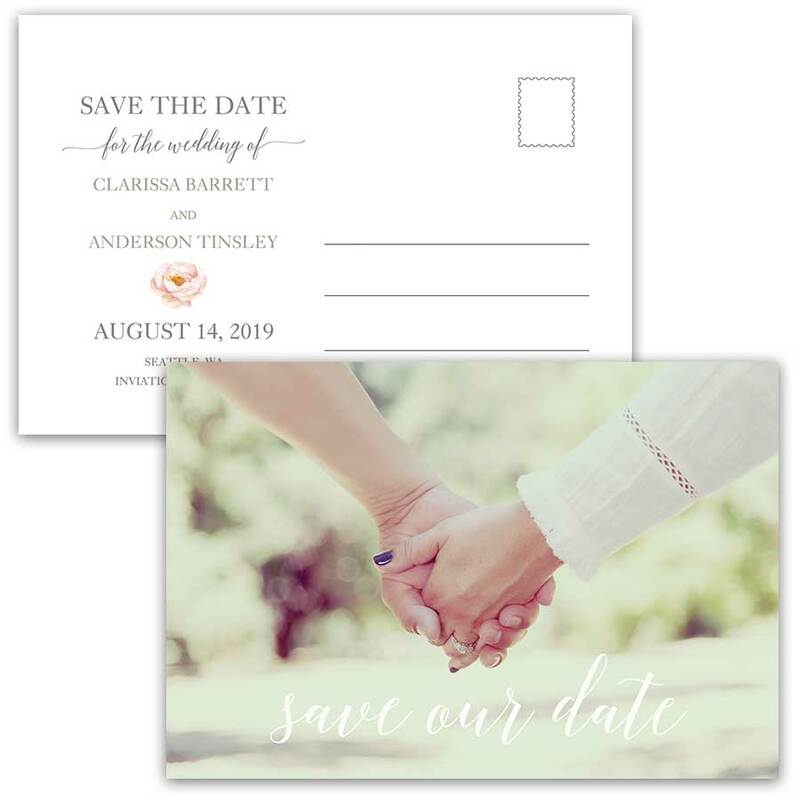 There is also an option for a 4 x 9.25 card. Menus will also be printed on our gorgeous Signature paper. The menu is printed as a one sided design and will appear as you see it in the product listing. In addition, the back side of the menu will be white. Coordinating wedding ensemble available by clicking the links below. Please provide the exact wording as you would like it to read on the order form. We’ll handle the rest. You will have the option to correct errors upon receipt of the proof files.